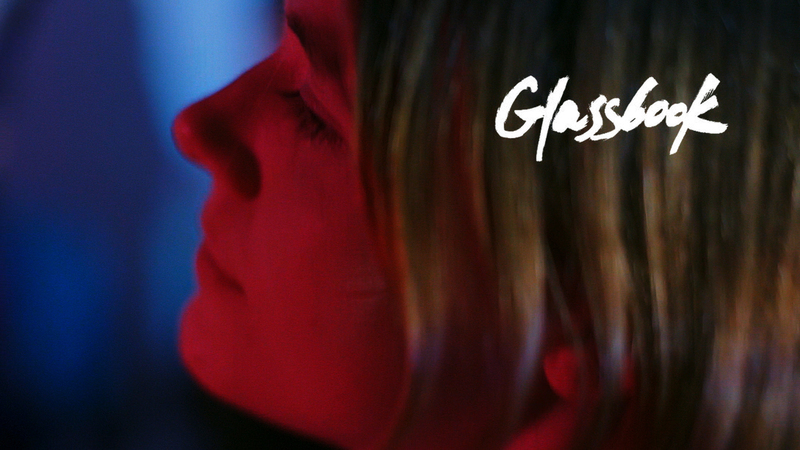 I Hear You is featured in Glassbook! Read our interview with their wonderful editor Catarina here. 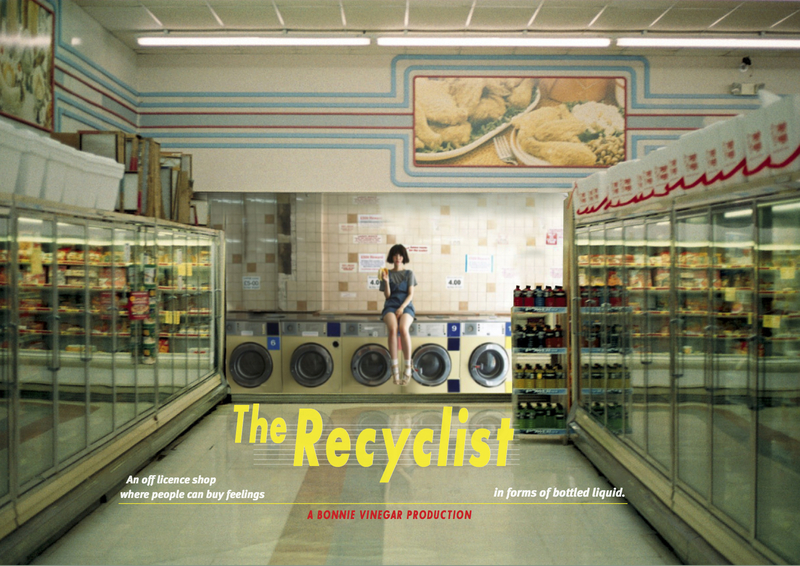 Bonnie Vinegar is currently in pre-production for their second short film “The Recyclist” to be filmed this year, and is the story of an off licence shop which sells bottles of liquid feelings. Exploring the lives and emotions of the proprietor and three regular customers, it is a story about the emotional capabilities and limitations of people on a day-to-day basis. Drop us a line, producers!